Open floor plan with formal dining room, Formal Living room w/ fireplace. Beautiful Hardwood floors, 5 bedrooms,3.5 bath, Large bonus rooom. First floor master suite. Private Lot. 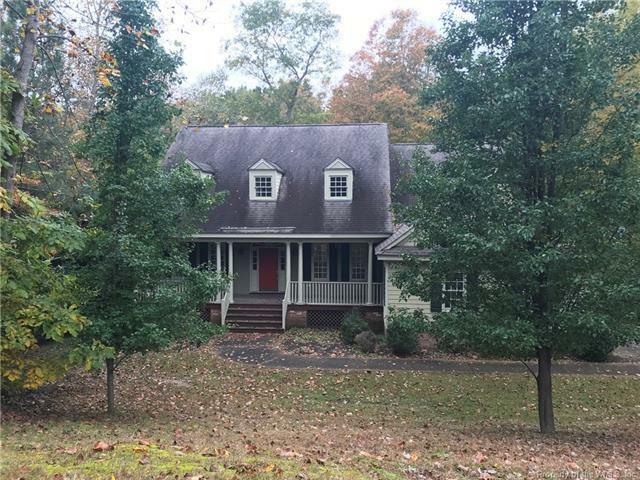 Walking distance to Colonial Williamsburg.